The exterior of your home is the first thing visitors and passerby’s see. We’ve all heard don’t judge a book by its cover, but when your siding is falling off or in disarray, it can be difficult not to! 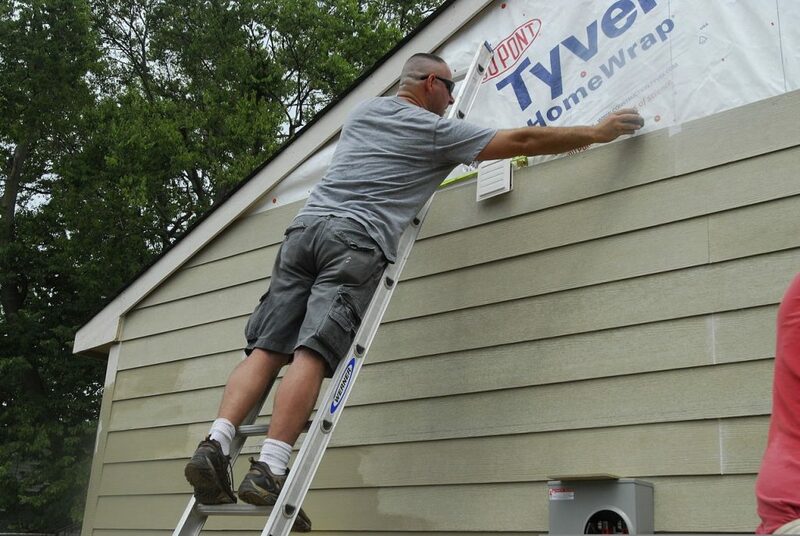 Whether you’re considering siding because you are building a new home, updating your current home, or to give you a fresh look to improve the value of your investment, new siding will be your best friend the whole way. Over the years the choices of siding has grown from only wood to vinyl, engineered wood, James Hardie, and aluminum siding. While all of these can provide your home with an updated look, each of them will have a different impact on the aesthetic appeal and more importantly the cost of installation. In addition to the type of material you have to keep in mind that siding contractors will come to your home and likely remove the existing siding. So other factors that professionals will need to consider are the size of your home, the shape of your home, and how accessible the siding is for installation as well as removal. So when you get a quote be sure to understand the material cost, as well as the labor cost associated with it. If you are just going for a refreshing look in siding, then you may be tempted to get the cheaper versions of the siding, and while that may save you money in the short term you will end up with higher heating costs in the long term. We are not trying to convince you of getting only the highest end insulated siding, but we at Pond View Windows always like to have our customers make informed decisions. So for a new look or color, the cheaper variants may be your choice. For those in Midwestern climates (like us) the insulated siding may be the best bet for you in the long run. I am continually amazed by people selecting the siding that costs ~$1 per square foot, and then having them amazed at the material cost. Keep in mind that the exterior of your home is massive! We are trying to cover every inch of it in material. So the larger the exterior of your home, the more material is required to cover it. 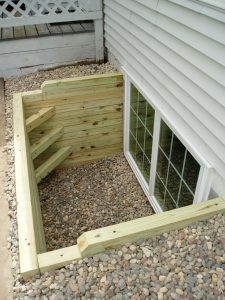 This will add to the material cost, as well as the time required to install the siding. Remember, you are having contractors come to your home to do the installation for you. This means if they need to climb into obscure places for the installation, that will require more time and again a higher installation cost. A simple box shaped house is significantly easier to install siding on as opposed to one with multiple stories and architectural bends to them. There is the installation cost, the material cost, and finally, the cost to remove the existing siding. While some styles of siding can be installed directly over the old, it is more likely that the existing siding will need to be removed and disposed of. So if you are looking to estimate the cost, keep in mind the removal and disposal cost of siding. Finally, the home size, shape, old siding, and new siding, all have impacts on the price. But when it comes down to estimating how much siding will cost for your home, always break it down to material cost as well as labor cost for removal and installation. In the end the most important factors will be how, long will the job take and what material are you putting up. I hope you enjoyed this article, and stay tuned for our next article on how to estimate siding costs.